I am voting for Tammy Baldwin for US Senate. My personal criteria for voting for a candidate are a combination of the candidate’s views on issues important to me, their voting record, and their honesty, character and, yes, compassion. Tammy Baldwin fights for good (not junk) affordable health care. She pledges to support affordable coverage for pre-existing conditions. She wants immigration reform that does not allow children to be separated from their parents. She works across the aisle, as she did with the late Senator McCain. They worked together on a bill to hold drug companies accountable for huge rises in prescription drug prices. She’s brought federal money to our state to help support Wisconsin’s maritime industry and for military construction at Wisconsin’s Fort McCoy. She believes in regulations that keep our environment clean. And she’s addressed the opioid epidemic in our state by teaming up with a late veteran’s widow and parents by sponsoring and passing Jason’s Law. Tammy wants to get the money out of politics. She is not beholden to outside special interests because she is supported by a grassroots movement. This is why Senator Baldwin always speaks up for what she believes is the right thing to do for Wisconsin and our country. Lastly, but most importantly, Tammy Baldwin doesn’t lie, and she doesn’t name-call or berate people. Throughout her career in public service and in her record in the Senate, her compassion shines through. She cares about all Wisconsin residents and all of the American people. 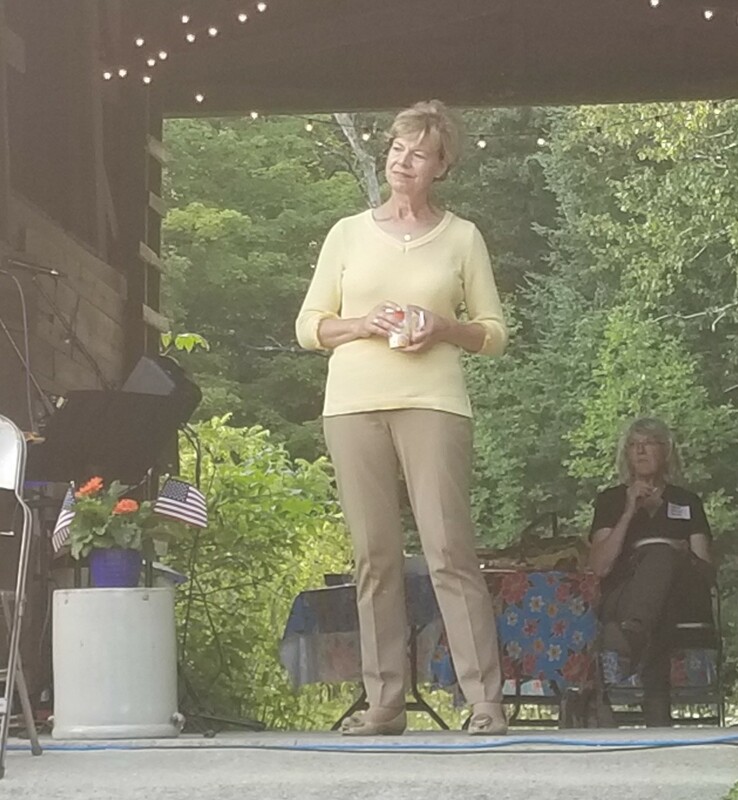 In these polarized times, we need Tammy Baldwin’s voice representing us Wisconsinites in the US Senate. The last presidential election showed us that elections have consequences. Please vote. Your vote does count.